Situated in Castle Forbes Bay, this bed & breakfast is 4.7 mi (7.6 km) from Forest & Heritage Centre and within 12 mi (20 km) of Wooden Boat Centre and Home Hill Winery. 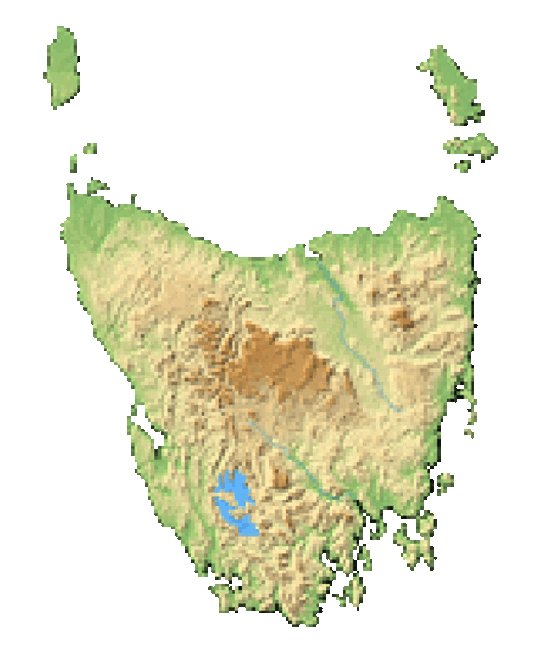 The Huon Apple and Heritage Museum and Mount Misery are also within 20 mi (32 km). Dry cleaning, a library, and a garden are available at this bed & breakfast. Free continental breakfast, free WiFi in public areas, and free self parking are also provided. Additionally, barbecue grills, a picnic area, and a porter/bellhop are onsite. All 2 rooms offer free WiFi, TVs with DVD players, and ceiling fans. Other amenities available to guests include hair dryers, showers, and ironing boards.